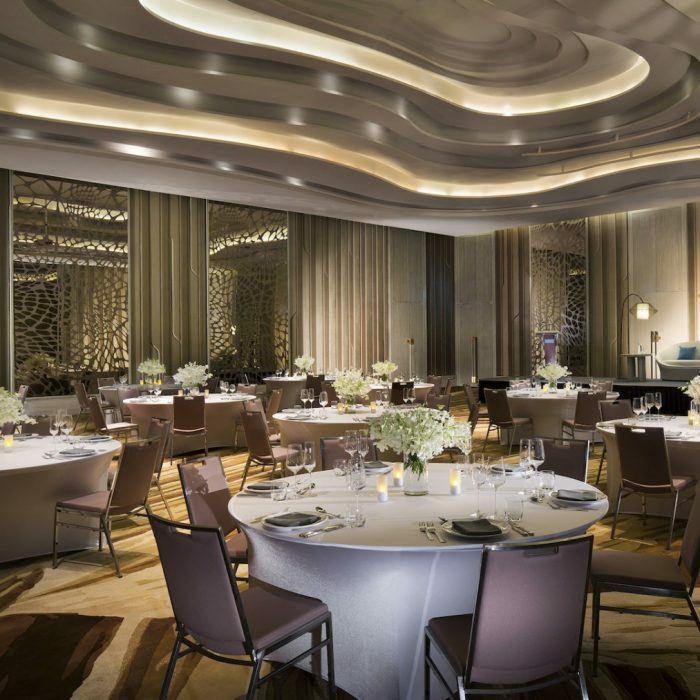 Find your perfect meeting in Phuket, be it for a corporate retreat, training seminar, board meeting or gala dinner. 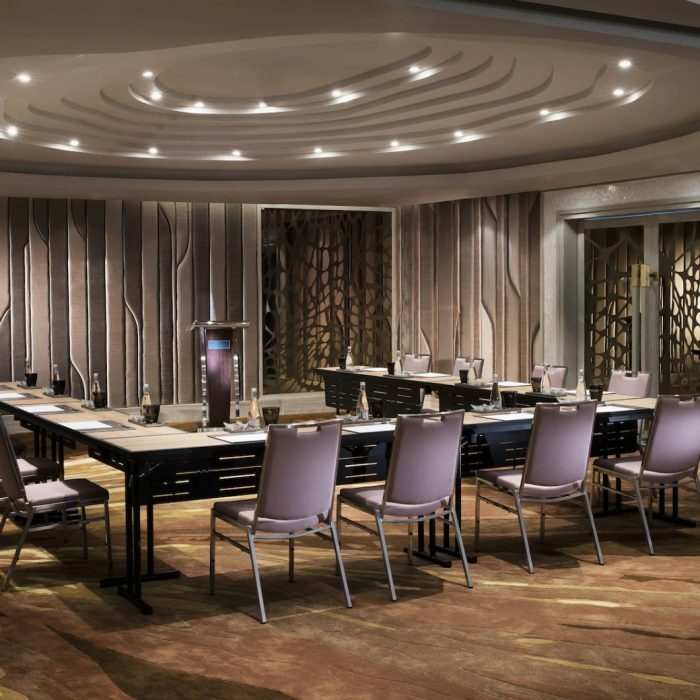 With a variety of venues the Pullman Phuket Arcadia Naithon Beach has the perfect meeting venue in Phuket for your next meeting. 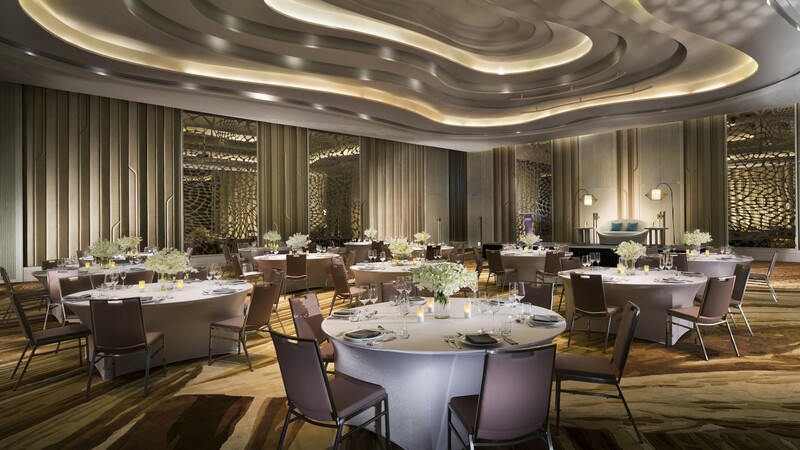 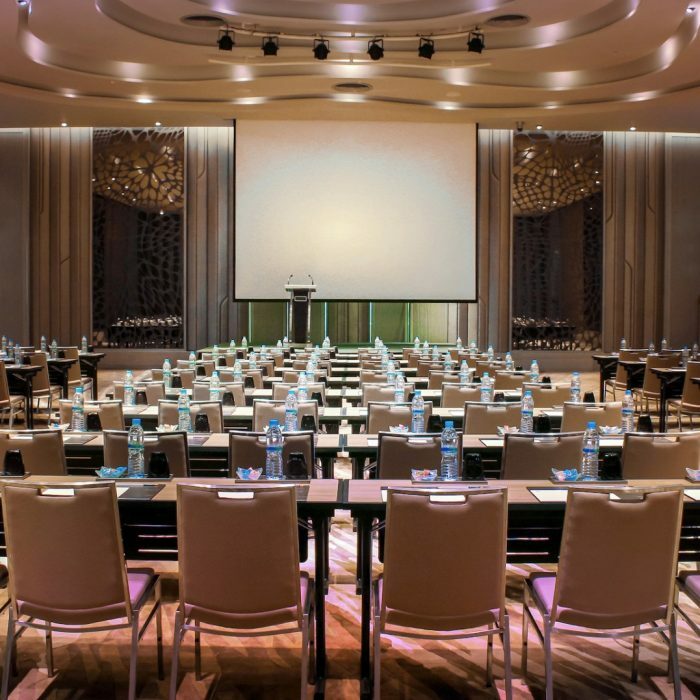 With 1,199 sqm of meeting, conference and event facility in stunning indoor and outdoor venues, Pullman Phuket Arcadia Naithon Beach has the perfect meeting venues in Phuket for you to choose from.